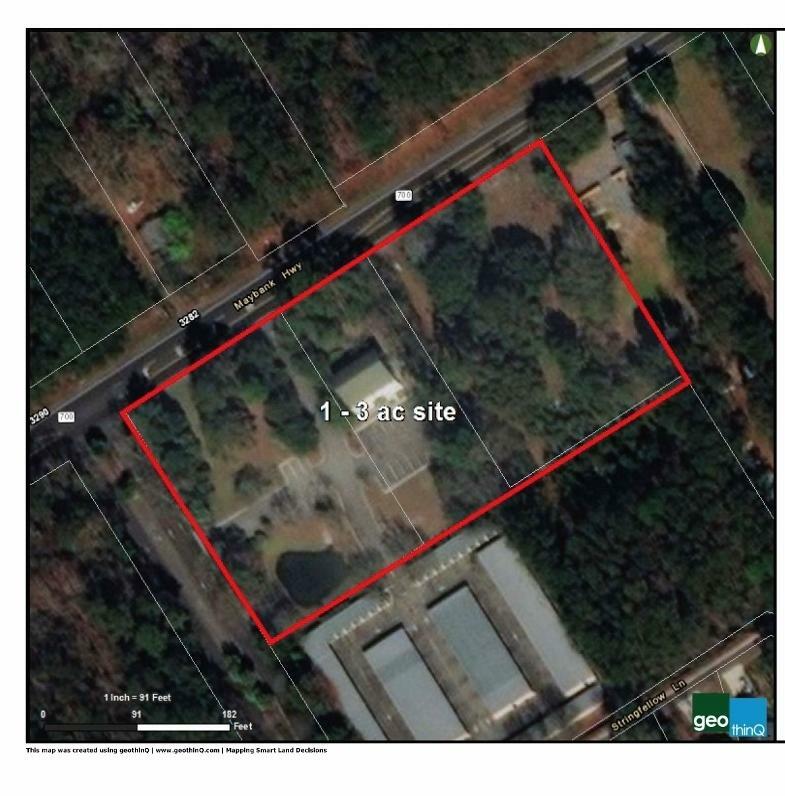 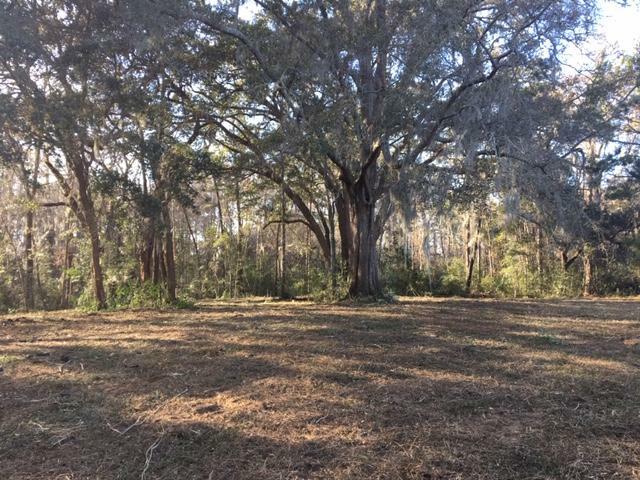 West Ashley opportunity for development, private estate, or family compound in town but with room to breathe! 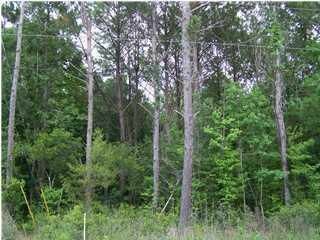 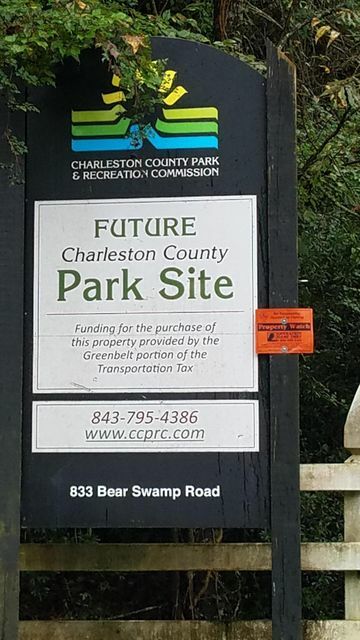 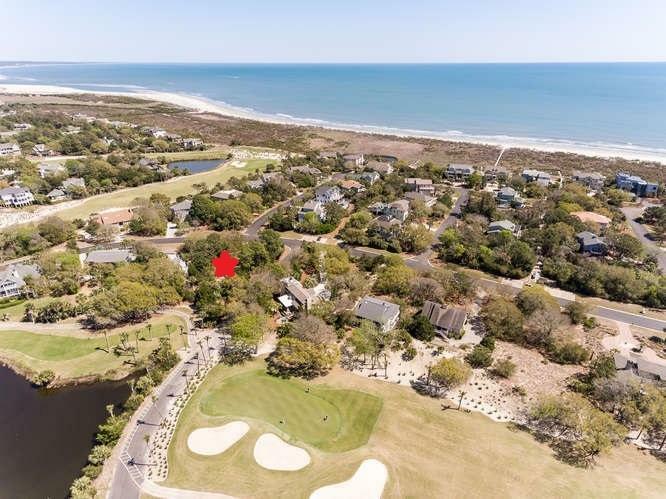 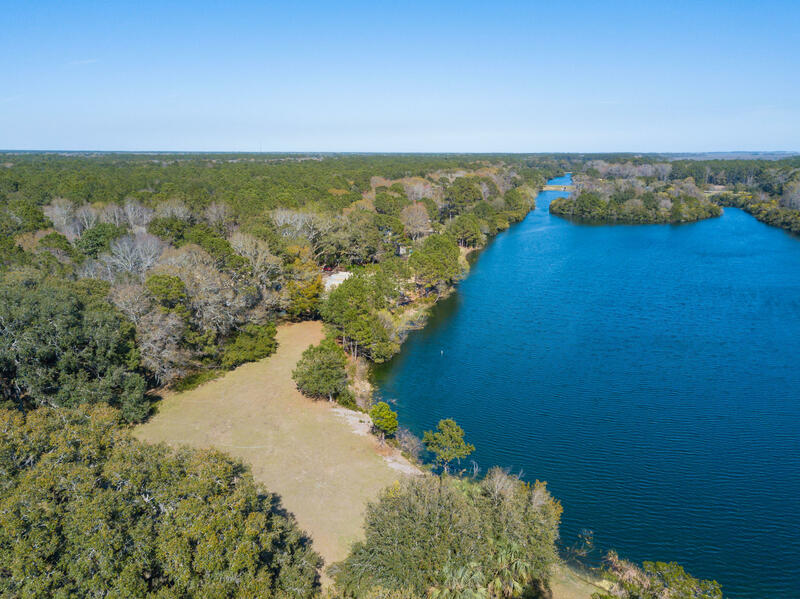 This property backs to Hunt Club subdivision and there is a future Charleston County Park Site across the street! 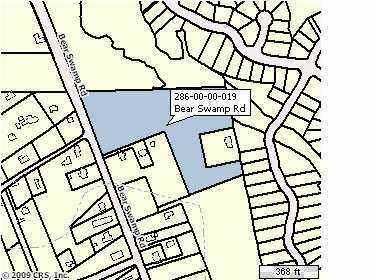 There is commercial property at the corner of Bear Swamp and Bees Ferry. 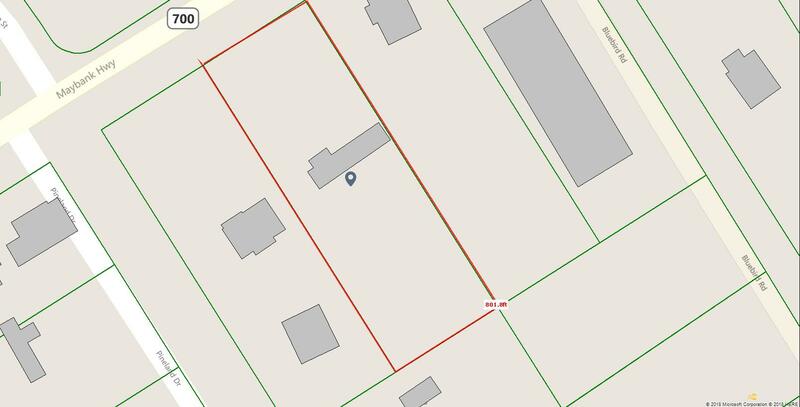 Current zoning is R-4.